Suitable for those new to job hunting, including secondary and tertiary students as well as people returning to the workforce. This can also be purchased as a voucher for family members and friends, giving them a present that allows them to have a strong practical understanding of what to do and not do during their job hunt! 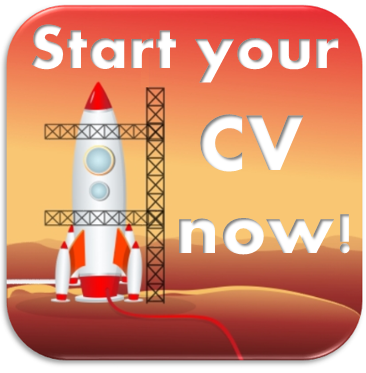 Giving you the keys to be successful in your interview, Tom will coach you on how to prepare effectively, deliver professionally and follow-up well, massively increasing your chances of securing that dream job! Key tips also include working effectively with recruiters, psychological testing and salary negotiation. As well as the main keys to be successful in your interview, Tom coaches you in relation to both general and specific questions and answers employers will ask. Sharing methods to answer questions more professionally, he will also lead a ‘mock interview’, helping you to get practical experience in the interview process. 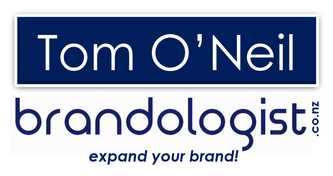 We are all a brand, whether we know or not! Our career success in the future will depend more and more on the strength of our personal brand, and how we can articulate this to prospective employers and networks. This session assesses your personal brand and provides keys to promote yourself in the marketplace. Key areas focused on include Linkedin and social media, value definition, brand protection and media management. What do I want to do for a career in 10 years’ time? Who do I want to be in 10 years’ time? A powerful coaching session, this programme provides a tangible and highly practical roadmap to long term career and personal success. 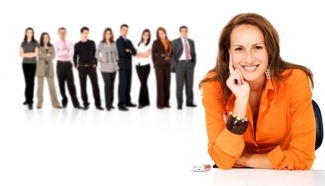 Ever wonder what employers do online to research your suitability for their company? This comprehensive appraisal of your online career profile researches news sites, social media sites, search engines, video sites and blogs to ensure you are aware of what recruiters are seeing! This audit is also complemented with a tailored 30 minute telephone based coaching session discussing your results, as well as giving you practical tips to protect your reputation and online brand. Work one on one with Tom O'Neil to understand the key COMPASS concepts, as well as complete the first few exercises, opening the doors to the rest of the programme at your leisure. Three hours of coaching and copy of Tom O’Neil’s internationally best-selling ‘1% Principle’. 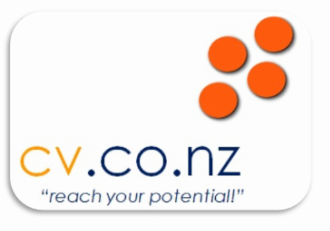 Tom O'Neil, MD of CV.CO.NZ, is the Career & Employment Columnist for the NZ Herald, and has been featured on TVNZ, TV3 and SkyTV. Visit our media page here! 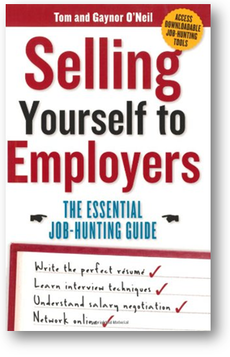 Selling Yourself to Employers is written by Tom & Gaynor O'Neil and has been released in NZ, Australia and the UK.